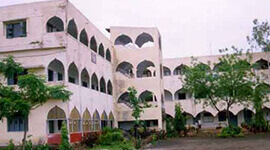 Computer science and engineering department is a synergistic product of many proactive minds. 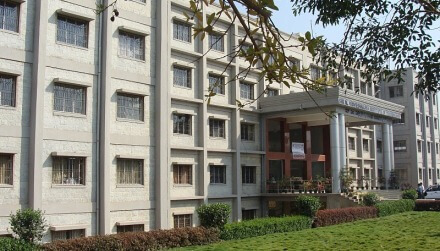 The department is blessed with the team of dedicated, highly qualified teaching and technical staff which increase the potential of the department in all aspects to take the department to greater heights. 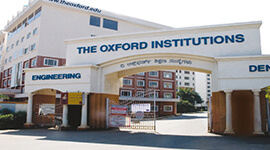 All labs are well-equipped and developed with state of the art technology. 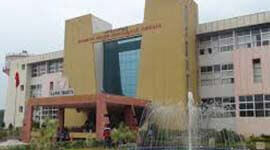 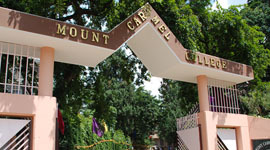 The department of Computer Science and Engineering was commenced in the academic year 2003. 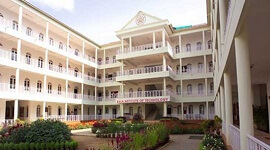 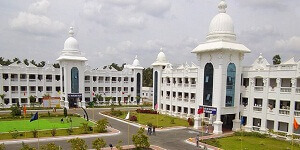 The department initial input of the department is 60, later increased to 120 students, with the establishment of M.Tech in Computer Science in 2013, the department is one among the top performers in Mysore region. 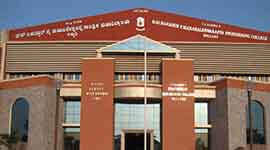 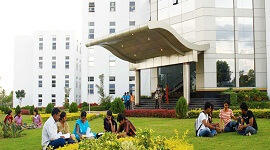 BE and M.Tech Programs are affiliated to VTU, Belgaum and approved by Government of Karnataka and AICTE, New Delhi.